When you have a design consultation with a window treatment professional, it helps to be prepared! Here are the questions they should be asking you. If they don’t ask all of these, now you can be ready to wow them with your knowledge about what you really want. 1. How long have you lived in your space? If you’ve lived there for a long time you may be more set in your routine, and your designer may have some fresh ideas that you haven’t considered. Whether you’re really settled in, or are just getting accustomed to a new space, sharing all of your ideas with your designer can help you come up with the best solution for your space. 2. 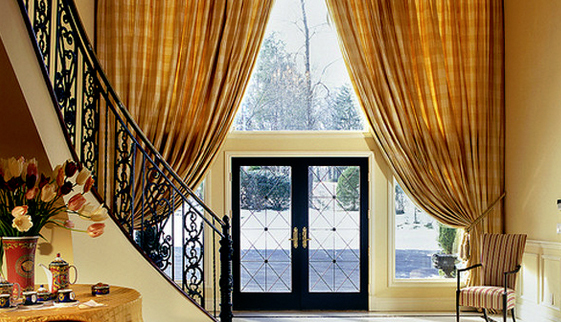 Are the window treatments the only change you a planning to make in this space? Consider what other elements in the room you may want to coordinate with. Neutrals are easy to mix and match while bright hues may be more limiting when it comes to future decor changes.Think about the wall colors, rugs, furniture, and accessories like throw pillows. 3. Why are you replacing your current treatments or adding new treatments? Do you need new functionality? Do you want a luxury upgrade? Do you just need a fresh change? 4. How is this room used and by who is it used? Does this room have a specific use, or is it multifunctional? Consider the different roles the room may take on. 5. What light control needs does this room require? Spend time in the room during different times of the day to consider what kind of light blocking or light flow you want to incorporate in to the design. 6. Are there small children, should we be concerned with cord controls? What is the measurement from your sills to the floor? 7. How long do you expect to live in the space? If you are planning on staying for a long time, you may want to commit more budget to the design since you will be enjoying it for many years to come. If you will only be in the space for a short amount of time, you may want to reflect that in your budget and go with something economical, or something that can be easily transported when you move. 8. Is energy conservation important in this space? Consider drafty windows and how much heat is created from the sun shining in. 9. What style exemplifies your lifestyle? Do you like bold statements, or minimal styles? Do you like splashy color, or more muted tones? Do you want your decor to be purely functional, or for it to add a WOW factor to your room? 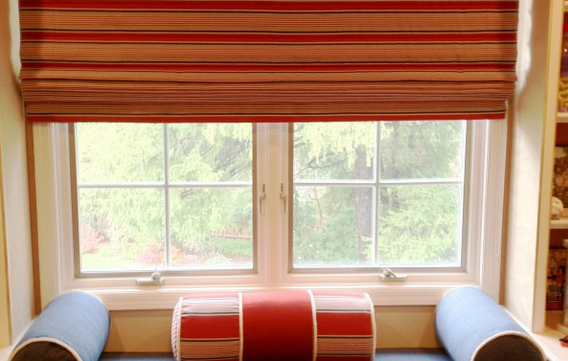 CLICK HERE for more information about the different kinds of window treatments available.